This website is intended for adults 18 or 21 years or older. If you are not legally able to purchase tobacco or nicotine products in the place where you live, please do not enter this site. You will be redirected to in 5 seconds. Thank you! I was having problems with 1 year old batteries, they replaced them immediately! The shipping has become so much better and dependable! Keep up the awesome work! I got my order in a matter of days. That is just awesome. I never have to worry about doing without my juice with shipments out that quick. Thank you for your service and prompt shipping. The delivery is fast and the cost of your product is very reasonable. I like the American cigar and All Nighter. I will be back again soon. Definitely worth trying, I have tried other peach, mango e-juice from other brands and none of them are as good as Apollo. Very good throat hit. I would try the small bottle for trial purpose and then you will be most likely order the larger size. If you are a tropical fruit person , then this might be just what you were looking for. I highly recommend. Have been a Vapor for around 7 months now and have found Apollo to be the "Rolls Royce" of this industry! Received product very quickly and yes I will only deal with Apollo in the future. Love they accept PayPal. Just overall great experience this far. Established in 2010 in San Francisco Bay Area, with offices in North America, Europe and Asia, Apollo is one of the pioneers in ecig/vape industry serving millions of customers in more than 90 countries. Apollo is keen to offer nothing but the finest vaping experience. We have the best vape products selection to make your transition from smoking to vaping as smooth and easy as possible. And we don’t stop here. 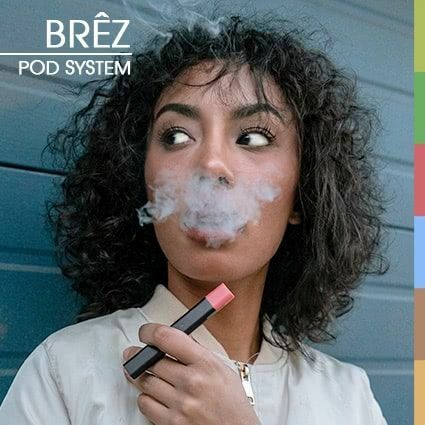 Our mission is to support the evolving needs of both beginner and advanced e-cigarette vapers and to enhance every single aspect of the overall vape experience. Apollo is now a worldwide recognized brand. How did we get here? 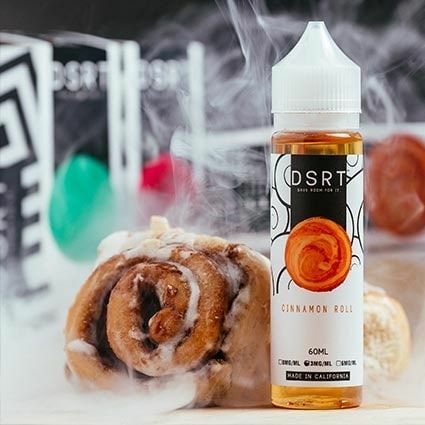 Well, we didn’t get so popular by chance, as we are best known for the high quality of our electronic cigarettes, the great variety of vaporizer kits and for creating unique and delicious premium e-liquid flavors. We offer over 400 types of e-juices with various nicotine strengths, flavors and bottling. 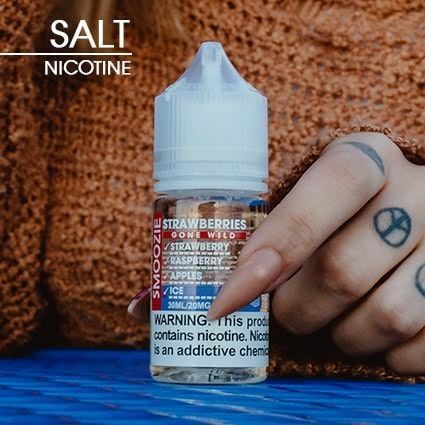 We are aware that the vape industry grows at a fast pace, so we always improve and upgrade our vaping hardware to match and exceed expectations. We are avid vapers ourselves, so we add a bit of our personal experience to every product design and functionality. We care a lot about our customers’ feedback, and we develop the e-cigs and e-juices to best match their preferences. 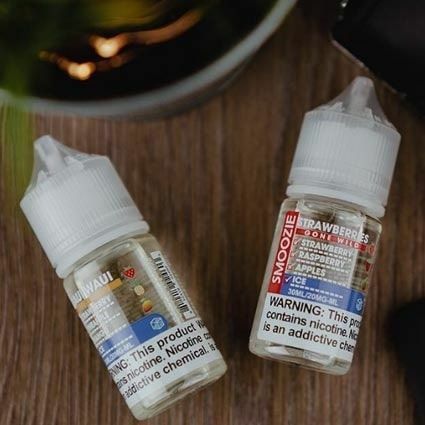 Add an excellent customer service and fast delivery on top of that and you’ll have an idea why Apollo in the preferred choice of so many US and worldwide vapers.